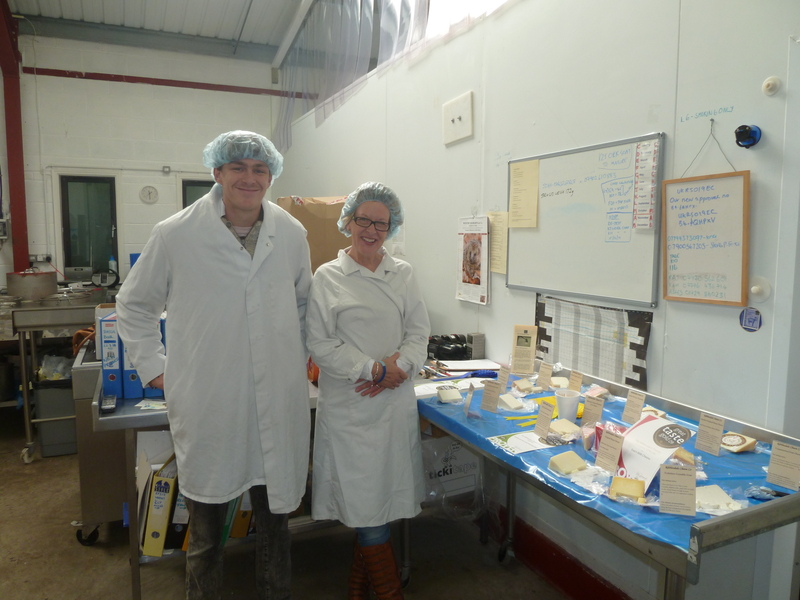 Julia and her son, owners of Le Burgoyne Hotel in Reeth, an exceptionally swish country house hotel with fabulous food, came to see us to do a cheese tasting. Lydia did a cheese tasting for them. We enjoyed their company and they seemed very impressed with our cheeses and took a selection away, including one of our Blue Wensleydales. 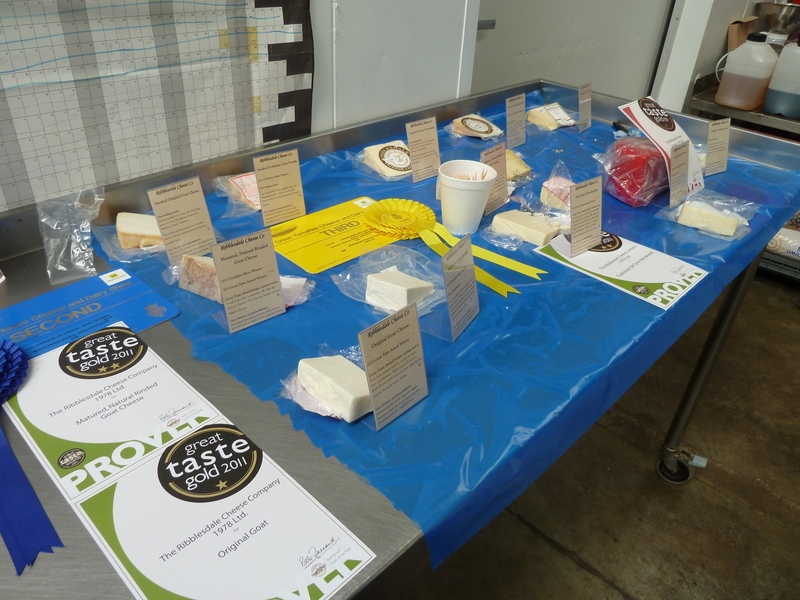 If you would like to come and do a cheese tasting with us or see how cheese is made, just get in touch!